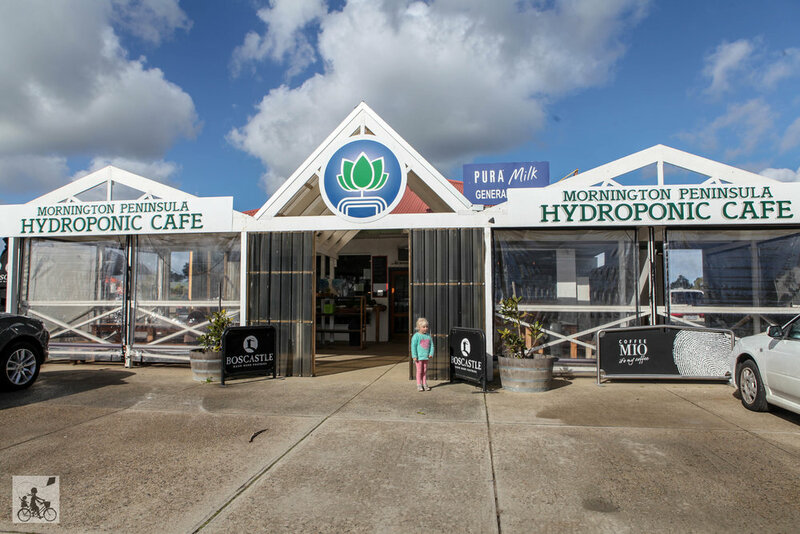 How good is a delicious cafe that also has take-home produce?! Fresh herbs and lettuce are ripe for the picking here! You can also pick up some pantry items such as: organic chocolate, pasta, sauces, biscuits, artisan breads, eggs and more! 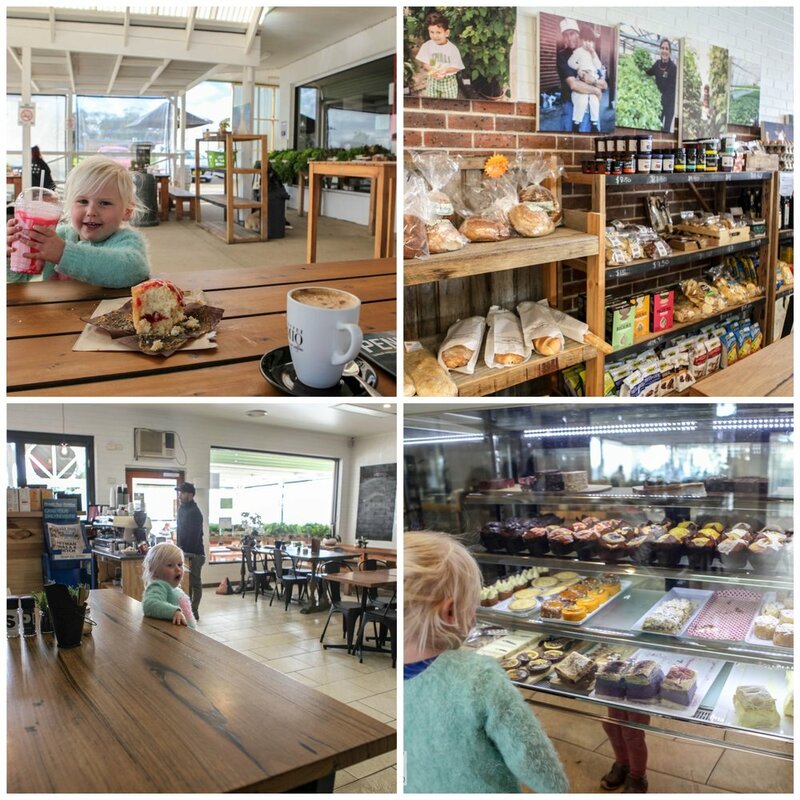 Not to mention they serve delicious coffee, fresh bakery items and offer a scrumptious lunch menu. There’s lots of seating both inside and out, with room for prams and high chairs. The covered outdoor area is a perfect spot to sit and enjoy and lazy lunch. 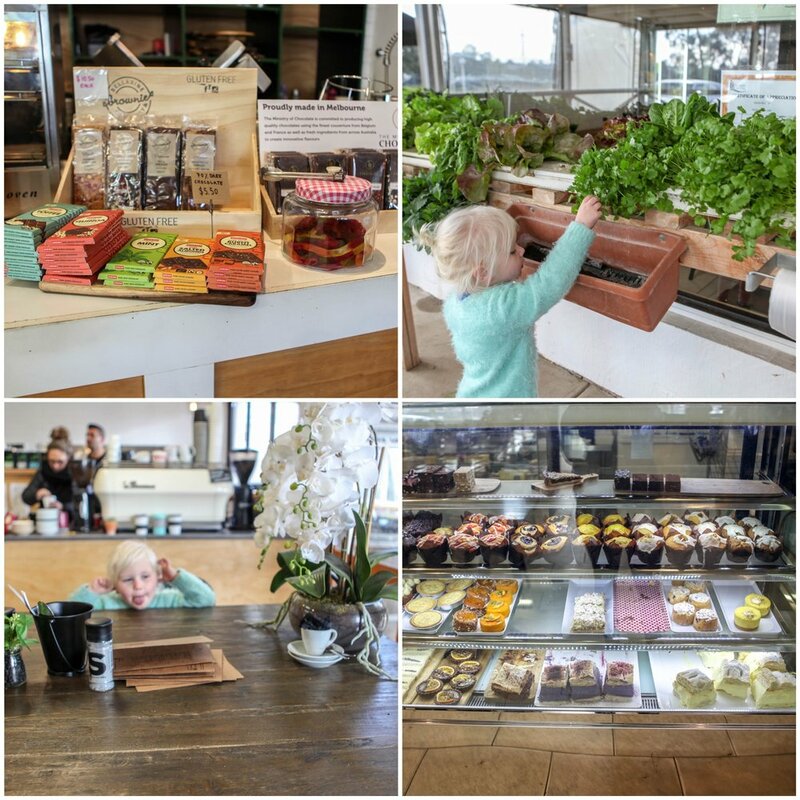 Mamma can highly recommend the muffins - delicious! !